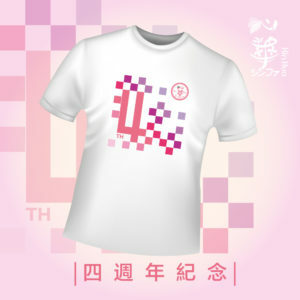 Home / Community / Xin Hua 4th Anniversary Party, New Design Contest Voting Session and Lucky Bags! 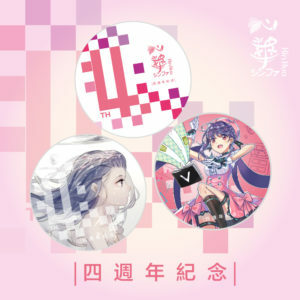 Xin Hua 4th Anniversary Party, New Design Contest Voting Session and Lucky Bags! 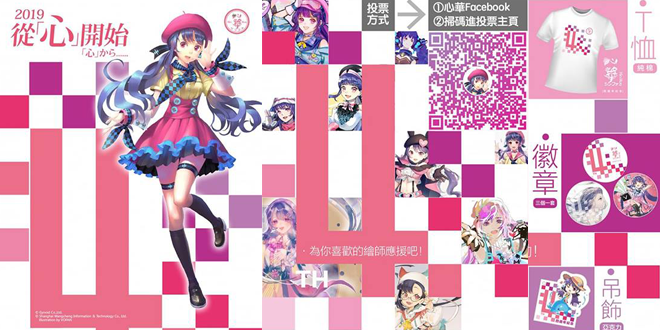 It has been a while since we talked about Xin Hua, the first VOCALOID ever developed in Taiwan. Time surely flies and we are now very close to her 4th anniversary as well, and her developers decided to held a project named “2019 starts with the heart” in her honor . 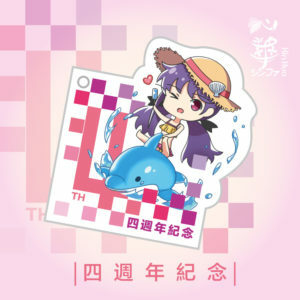 To celebrate her birthday, numerous events have been held, including a contest for a new official design as well as production of some Lucky Bags containing Xin Hua merchandise. Let’s check them out together! 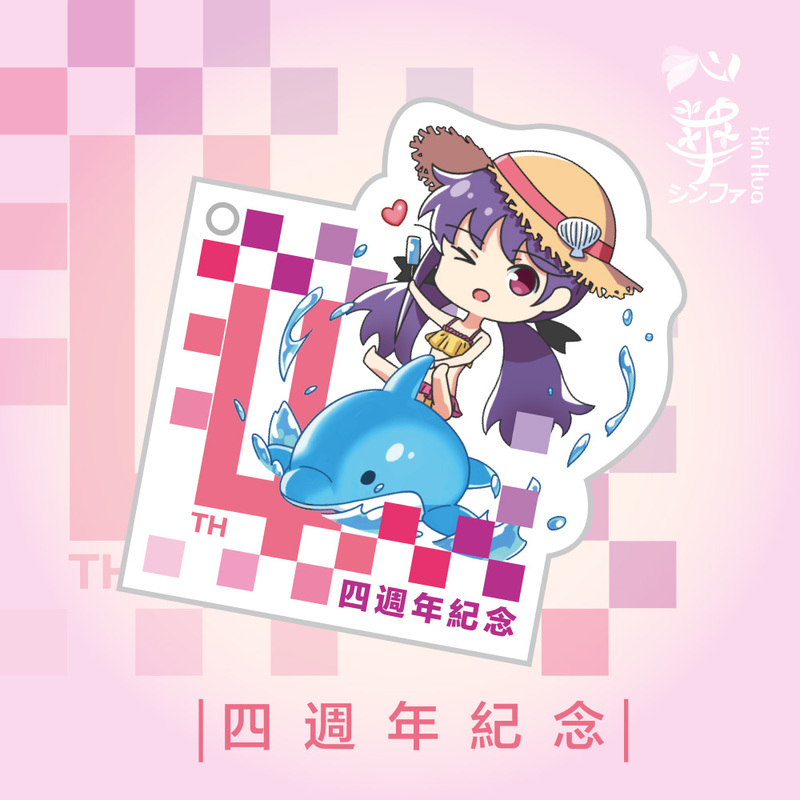 We know very well that everyone should start the new year with fresh air, and that’s exactly what Xin Hua’s creators wanted to do when announcing a new Design Contest for her back in December 2018. Now they selected several designs as finalists, however the ones that will have the last word on the winner will be the fans. With a total of 62 entries, it’s up to fans now to decide which design will win the contest by voting on a Google Forms document. You need to be logged in your Google account to cast your vote and you can only give 5 votes daily (you can vote 5 different designs or even just one 5 times, if you wish so, but only 5 daily votes). Selections will end on February 20th so be sure to support your favorite artists by voting them! You can vote for your favorite(s) designs daily by clicking here! As part of Xin Hua Project 2019 (“2019 starts with the heart”, a word play on her name), this little Virtual Singer will also have a birthday party during Fancy Frontier (FF33), the biggest Doujinshi Conventions in Taiwan, that will be held between February 16th and 17th and there will also be some secret guests! For those who can’t attend the event, however, do not despair! They will also held a Party in Shanghai at the same time as in Taiwan! So you can participate for sure in case you are around here! You can buy your Lucky Bag clicking here! And you? Will you celebrate Xin Hua as well? Those merchandises are really good and the party will be as well, but the most important thing is giving her support and love, and we can totally do that together! Stay tuned with VNN for every update about Xin Hua and all your favorite virtual singers! 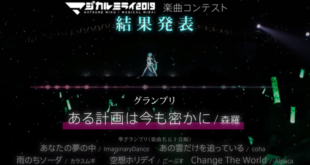 Next AniOn Station “Hatsune Miku Music Cafe 2nd” Event Announced for Akihabara, Nagoya and Namba! 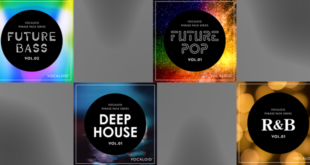 VOCALOID5 Phrase Pack Series Vol.02 Released! 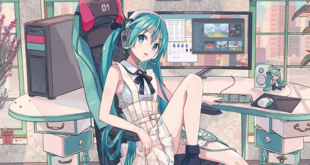 Thermaltake and TSUKUMO x Hatsune Miku Collaboration During Niconico Cho Kaigi 2019!